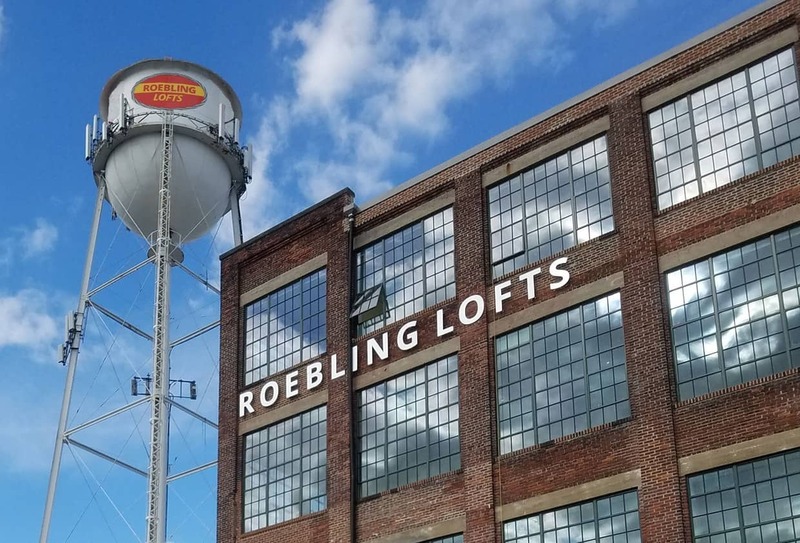 The Roebling Loft project aimed to transform the former Roebling complex in Trenton, NJ into a thriving neighborhood. 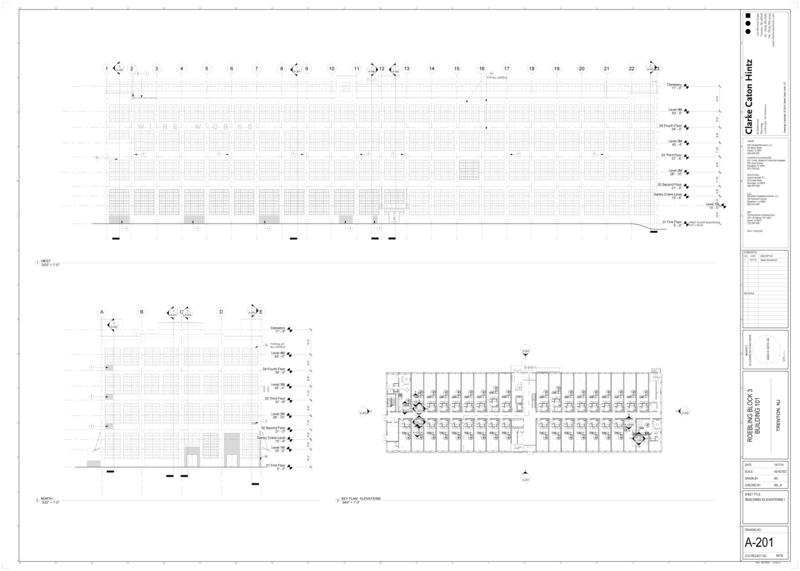 Many see this project as the catalyst that will jump-start economic growth in Trenton. The HHG Development Team needed modern interior finishes that are durable and sustainable. Richlite paper composite was the perfect solution. Richlite is resistant to heat, staining, chipping and cracking. Eco Supply provided a test Richlite countertop to assess its performance. The architectural team lived with the top for over a year. 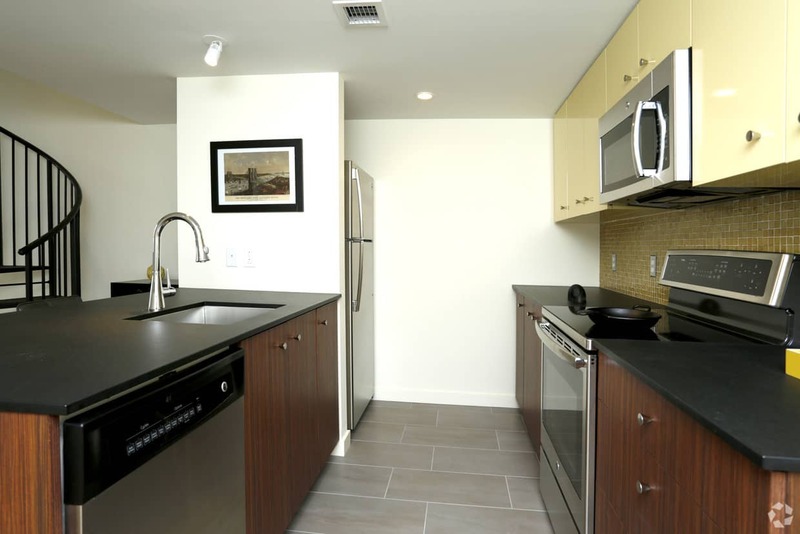 Given its durability, the architects chose Richlite for the kitchens in all 200+ units. The team loved the “living finish" of the material, which takes on a beautiful patina after years of use. On Budget, On Time. Eco Supply supplied the material. EcoCuts turn-key services cut project costs by planning, templating, and installing the tops.